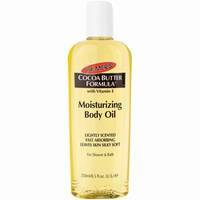 Palmer's Moisturizing body oil is lightly scented Body Oil with Vitamin E.
Helps moisturize and soothe rough, dry skin without greasiness. 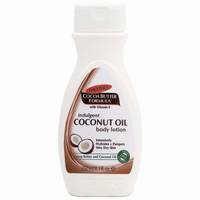 An advanced multi-purpose skin perfecting oil that can be used all over the body, including the face. 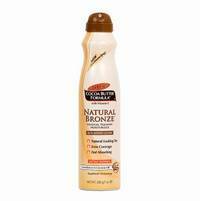 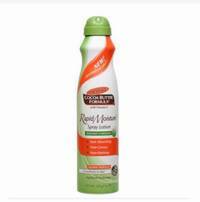 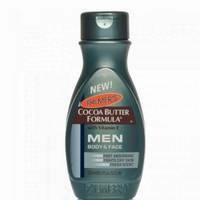 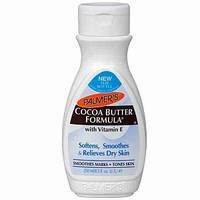 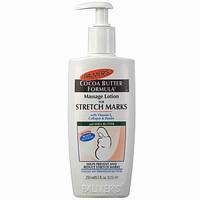 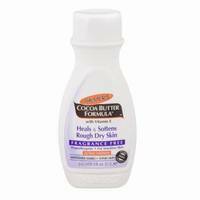 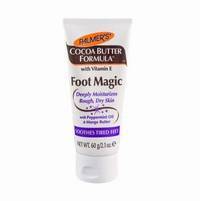 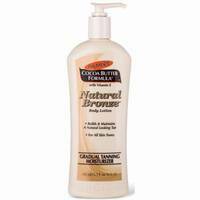 Palmer's Cocoa Butter Lotion is enriched with Vitamin E, in a soothing fragrance free base. 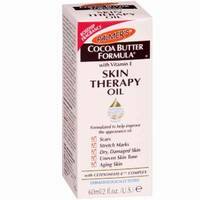 Heals and softens rough, dry skin.